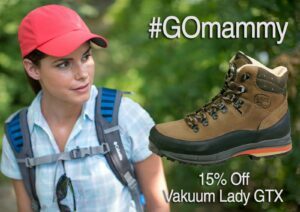 Are you a mammy? Do you have a mammy? 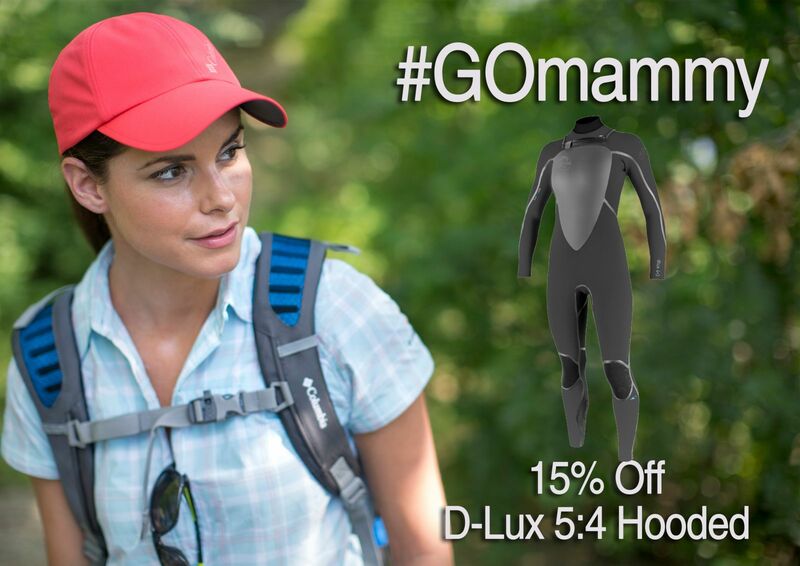 Do you know a mammy? 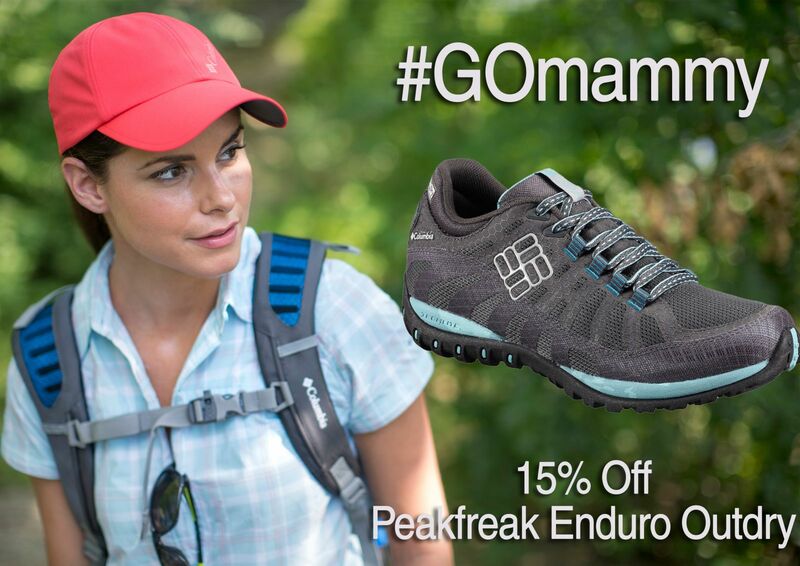 Save 15% on women’s gear this Mother’s Day. 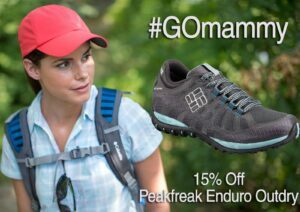 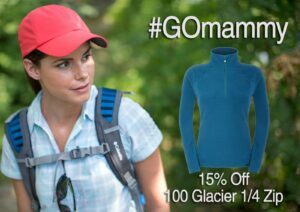 Whether you know a mammy, have a mammy or are THE mammy, you can save 15% on all women’s clothing, footwear and equipment until this Mothers’ Day. 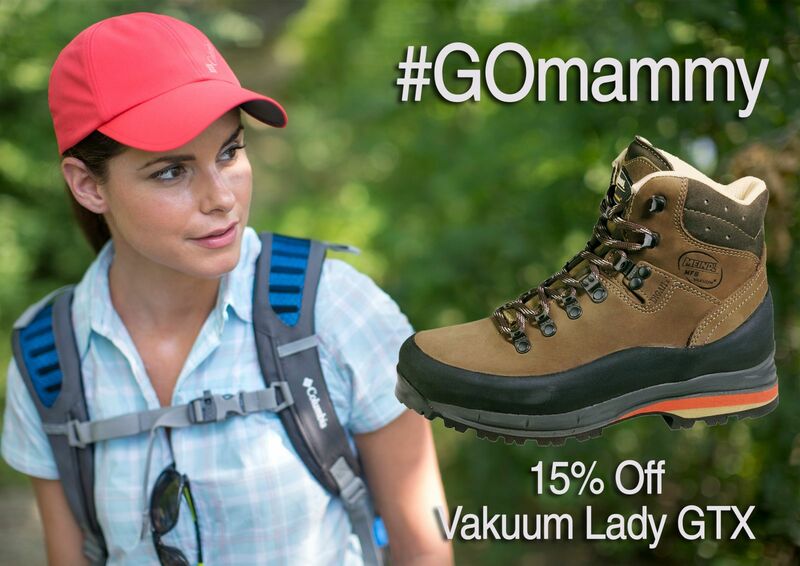 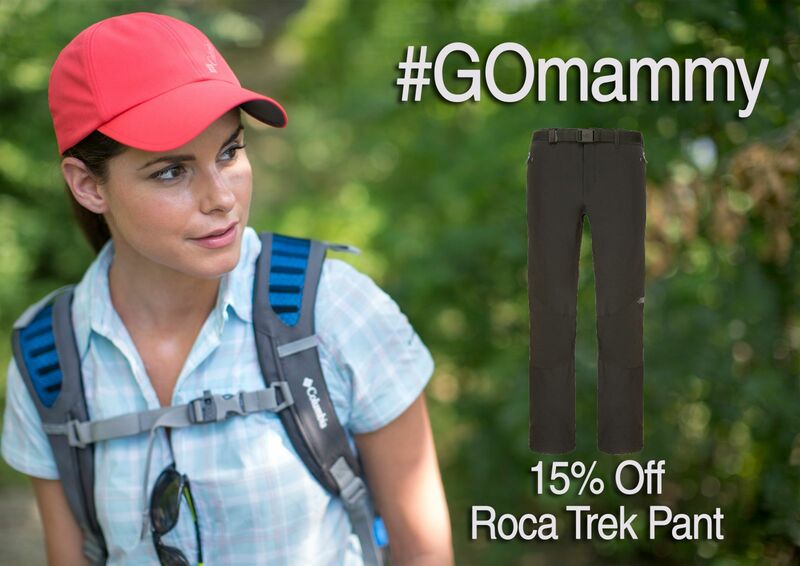 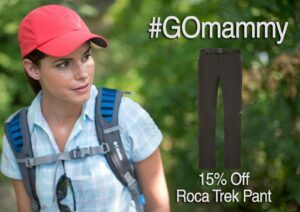 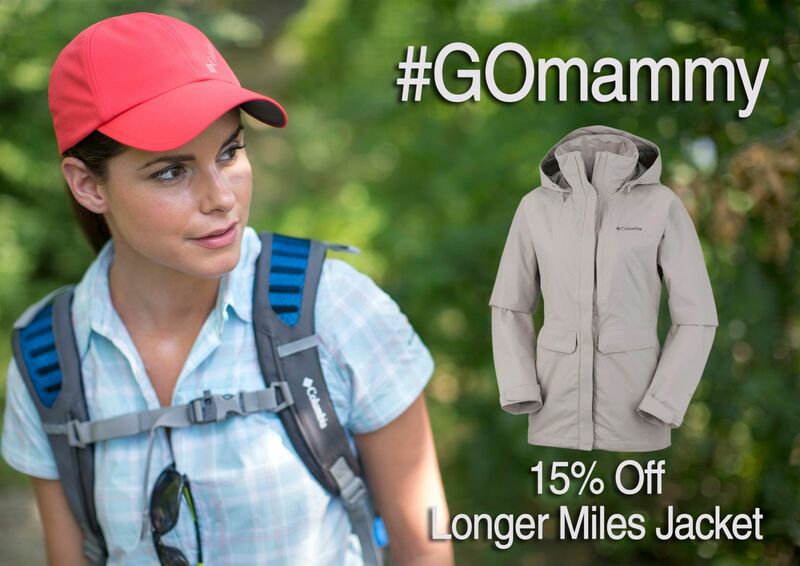 Simply say “GOmammy” at the tills in-store or shop all of our great women’s gear and clothing right here online. 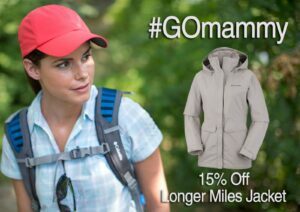 Look at these offers for starters. 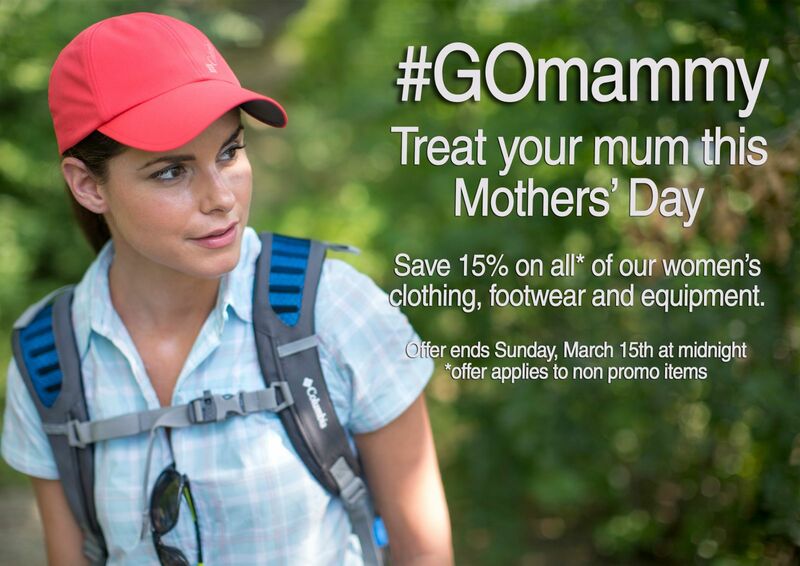 And in the end, regardless of what you get your mammy, make sure to give her the biggest hug ever. 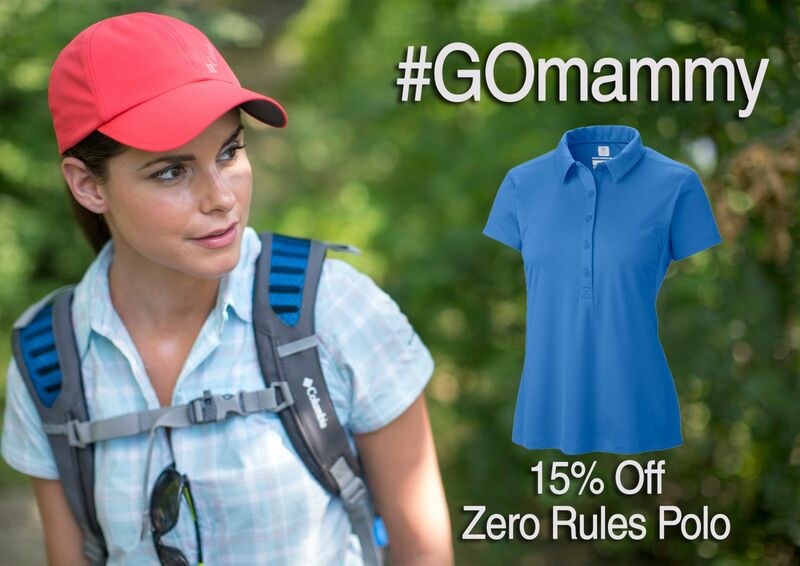 Happy Mother’s Day from Great Outdoors.